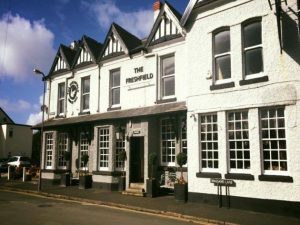 Oragnisers are hoping the quiz nights, hosted at the Freshfields Pub, Formby and Kokomo Wine Bar, Southport will raise much needed funds to help abandoned, abused and unwanted animals who have been rescued by the shelter. Naomi Clarke, Community Fundraiser at Freshfields Animal Rescue Centre, said: “Everyone loves a good quiz and we’re inviting everyone to come down to either night to tickle your trivia tastebuds and be in with a chance of winning some great prizes! 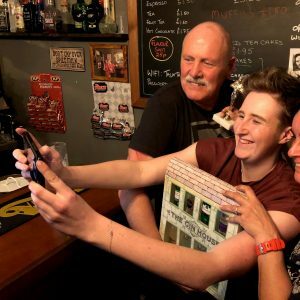 “They are both guaranteed to be fantastic evenings and we are formally laying down the challenge for you to pit your knowledge of pop culture, music and current affairs against some of the finest quiz brains in Sefton – and it’s all for a great cause. “At Freshfields Animal Rescue the need for our services never stops, and we simply would not have reached our 40th year without the fantastic support of our local communities across Sefton. “Our quiz host, Ollie Cowan, has been a close friend of Freshfields for some time, and in the spirit of Sefton Council’s ‘Year of Friendship’, this is another brilliant way for us all to come together and change lives for the better. Ollie, who hosts Jolly Olly’s Quiz Night at Kokomo Wine Bar, Southport every Wednesday evening, said: “The team at Freshfields Animal Rescue do some incredible and selfless work helping animals and I am delighted to be able to play a small part in helping celebrate their 40th birthday. For more information about both quizzes visit www.facebook.com/jollyollysquiz.